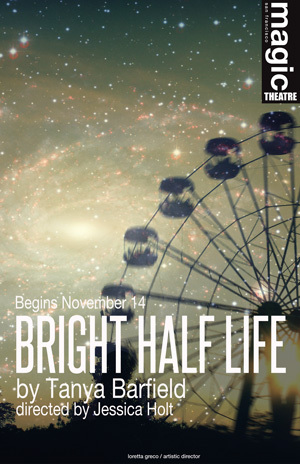 MAGIC THEATRE IS EXCITED TO ANNOUNCE THAT THE WEST COAST PREMIERE OF BRIGHT HALF LIFE WILL BE FEATURED AT NEWLY RENOVATED THE RUEFF AT THE STRAND THEATRE IN DOWNTOWN SAN FRANCISCO. 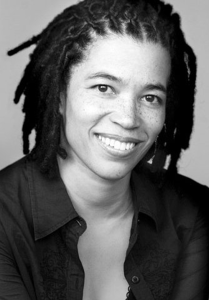 Tanya Barfield’s plays include: Bright Half Life (Women’s Project Theatre; Time Out New York Critic’s Pick). The Call (Playwrights Horizons/ Primary Stages; New York Times Critic’s Pick). Blue Door (South Coast Rep, Playwrights Horizons). Other work includes: Feast (co-writer, Young Vic/Royal Court) and Of Equal Measure (Center Theatre Group), Chat (New Dramatists’ Playtime Festival), The Quick (New York Stage & Film). Short plays include: Medallion (Women’s Project/Antigone Project), Foul Play (Royal Court Theatre, Cultural Center of Brazil), The Wolves and Wanting North (Guthrie Theatre Lab, named Best 10-Minute Play of 2003). 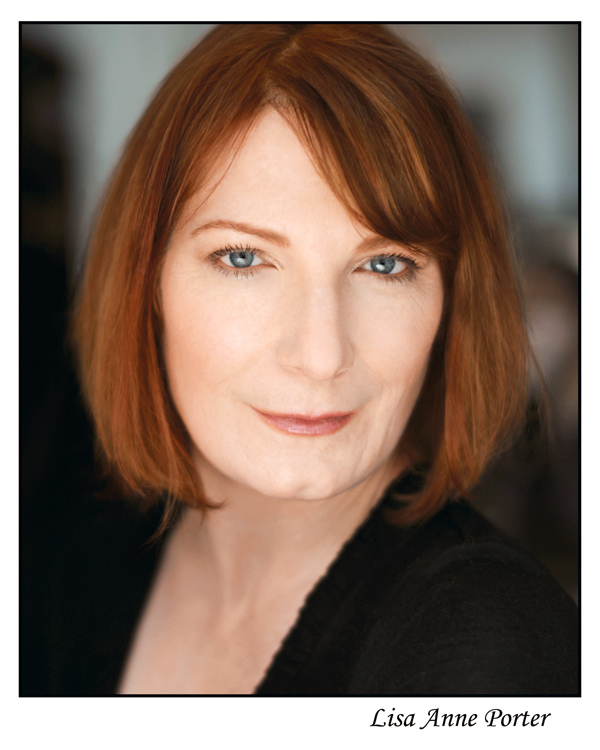 A recipient of a Lilly Award, the inaugural Lilly Award Commission and a Helen Merrill Award, Tanya is a proud alumna of New Dramatists and a member of The Dramatist Guild Council. Lisa Anne Porter's previous credits at Magic Theatre are The Long Christmas Ride Home, The Pharmacist’s Daughter and The Brief But Exemplary Life of A Living Goddess. Most recently, she played Viola/Sebastian in Twelfth Night at the California Shakespeare Theatre. 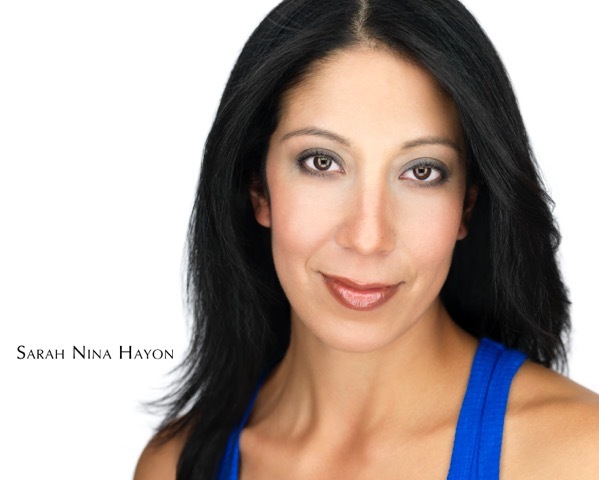 She has performed with many regional companies, including the American Conservatory Theatre, Aurora Theatre Company, Marin Theatre Company, Shakespeare/Santa Cruz, Center Reperatory Theatre, Brava Theatre Center, San Francisco Shakespeare Festival, Shakespeare Festival/LA, Sacramento Theatre Company, Los Angeles Women’s Shakespeare Company, Shakespeare & Company, Syracuse Stage, and Boston Theatreworks. She has an MFA from the American Conservatory Theatre, a BA from Wesleyan University and is a certified Linklater voice teacher. She is currently Co-Head of Voice and Dialects at the American Conservatory Theatre and a lecturer in Voice, Acting and Public Speaking at the University of California-Berkeley. She has coached over sixty professional productions in voice and dialect. She is thrilled to be back home at the Magic and to be performing at the new Strand.